Get your hair back in a few easy steps! Everyone can be affected with hair-loss. Also people of African descent. 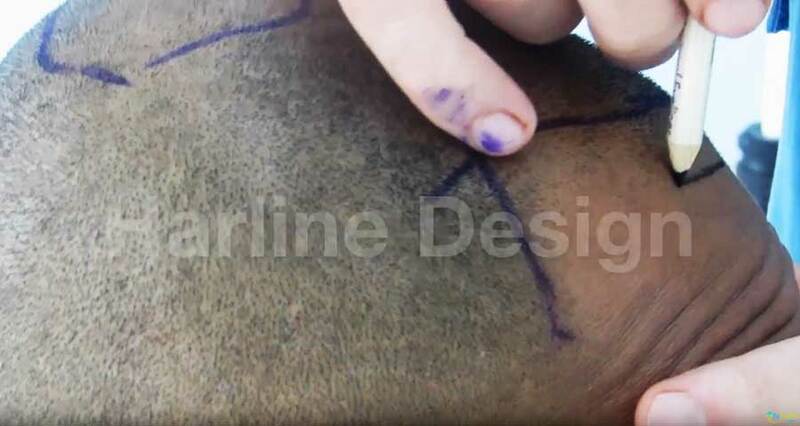 Challenges are there when it comes to restoring natural Afro-hair. 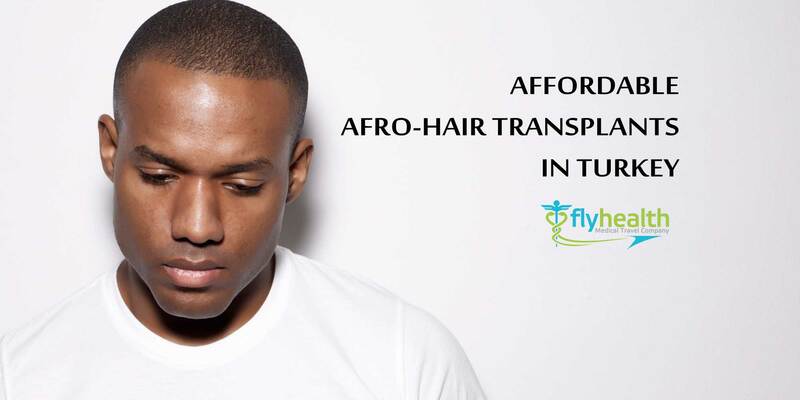 Due to its specific nature not all hair transplants for Afro-hair are successful. 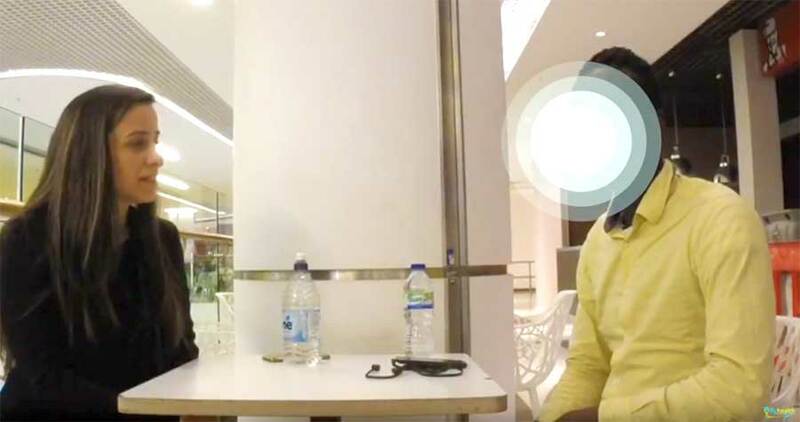 However, FlyHealth has found a solution and has booked many success stories till date. 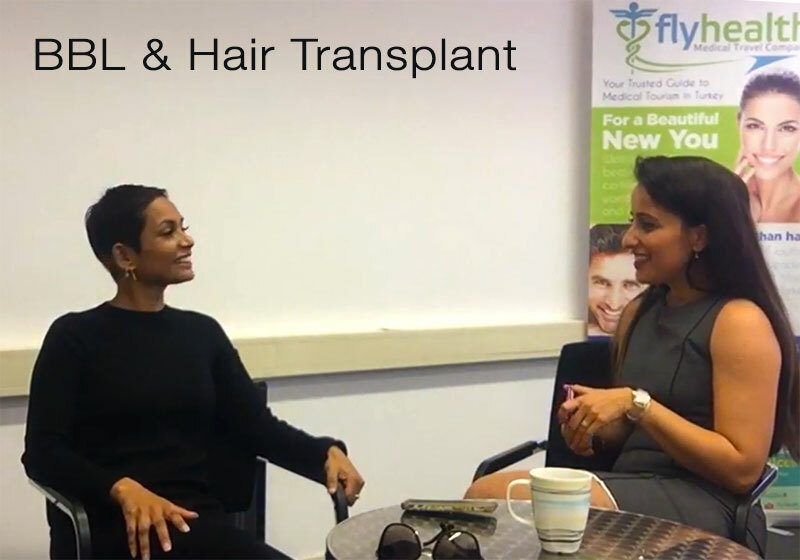 Our team have booked many success stories in hair transplantations for Caucasian and Asian hair as well as for Afro-hair. 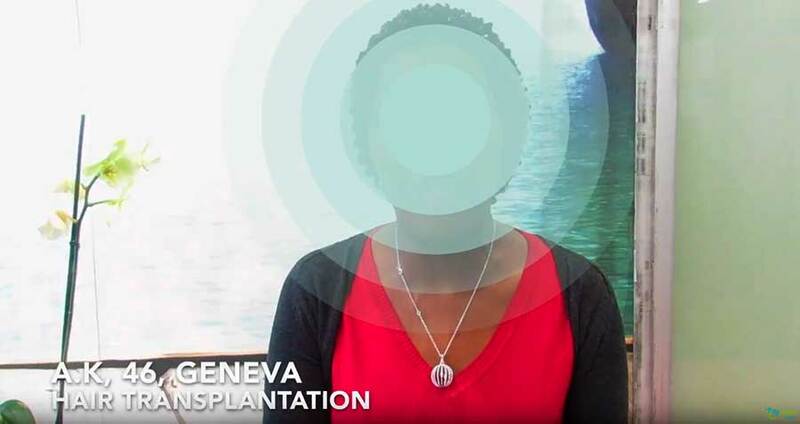 If that is not enough, what about the historical and picturesque place where our experienced surgeons will conduct the transplantation. Beautiful Istanbul in Turkey is just a footstep outside the accommodation where you’ll be staying. We welcome you to learn more about our partner specialist’s approach to patient care and his accomplishments in advancing and improving hair restoration field. Contact FlyHealth to schedule a free consultation with our doctor. According to the other clinic it was not possible to perform, you have done it right! 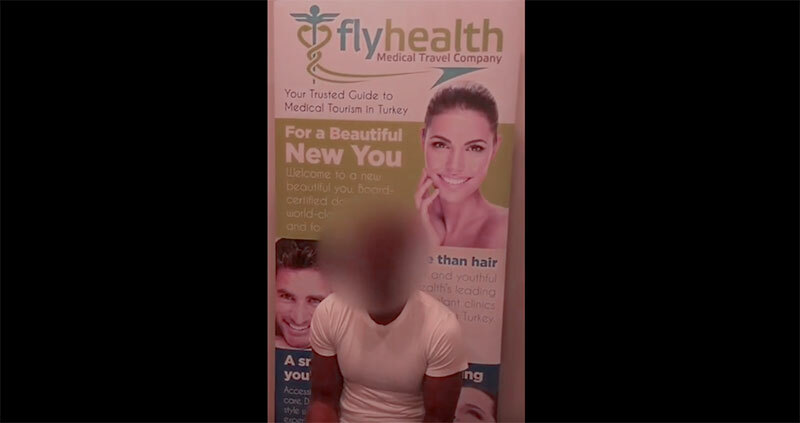 Our Afro-Hair transplant patient met us in London to express his satisfaction over surgery, after care and whole service by FlyHealth. 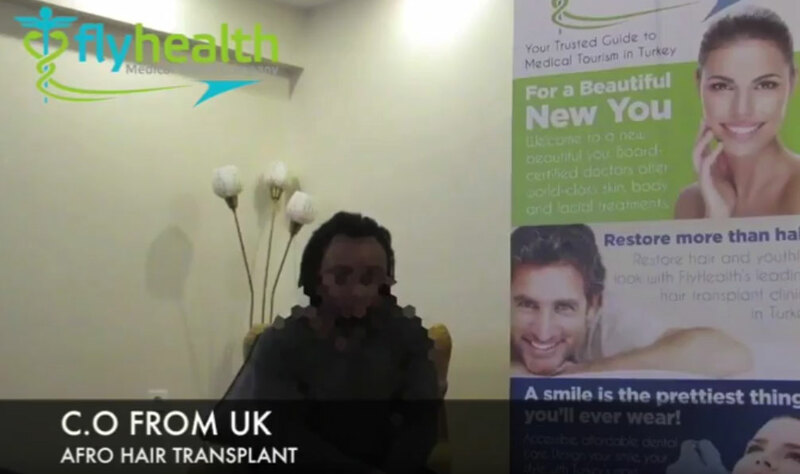 He said: " If you are thinking to have hair transplantation done and not sure, just go for it"
"Everything was very well organised at FlyHealth, my patient host was friendly and staff was very professional." Which one is bigger 5 or 2 ?